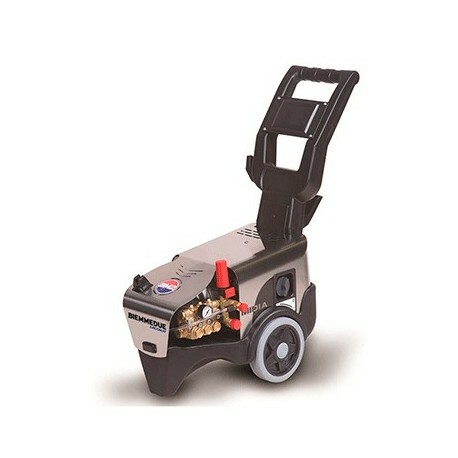 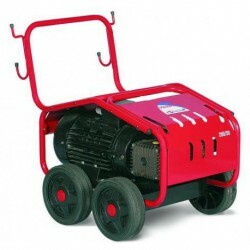 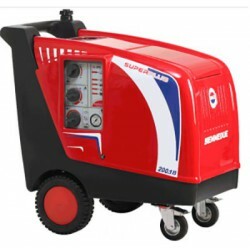 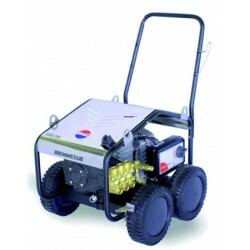 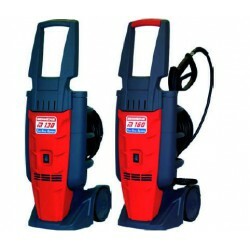 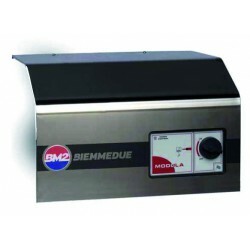 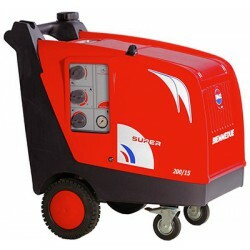 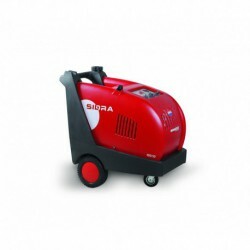 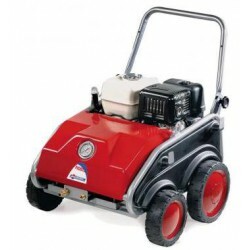 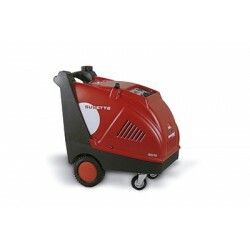 The cold water pressure cleaner BM2 MIDIA 190/13 TS is a hydro-cleaner of professional use which has a very efficient motor and it is made entirely with high quality Italian components. 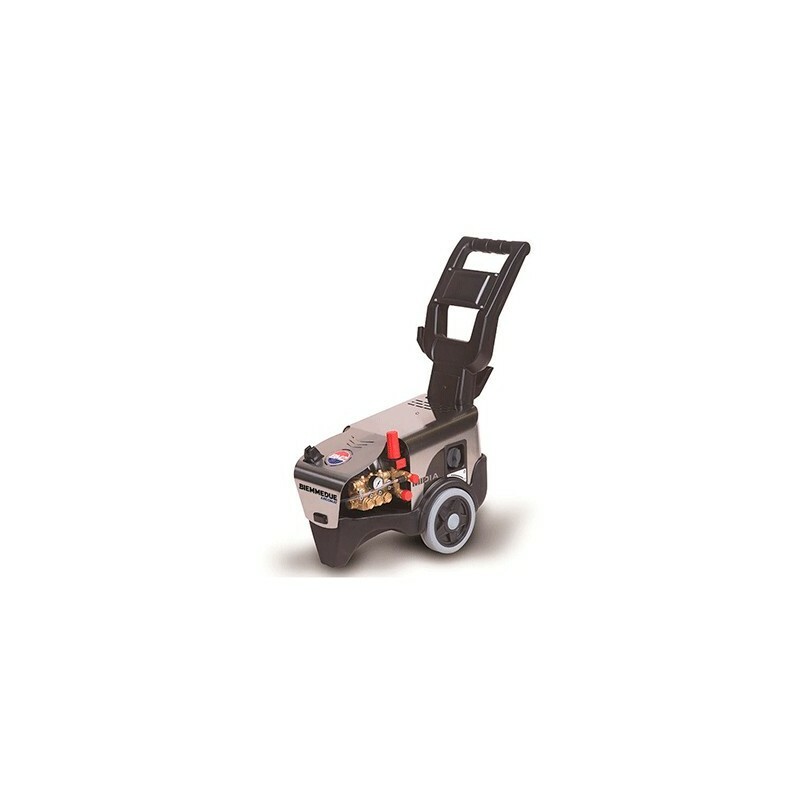 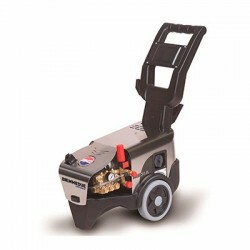 Solid, sturdy and easy to maintain it has an axial pump with brass head and ceramic pistons. 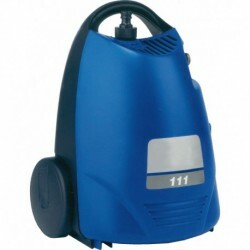 It comes with a detergent tank incorporated.